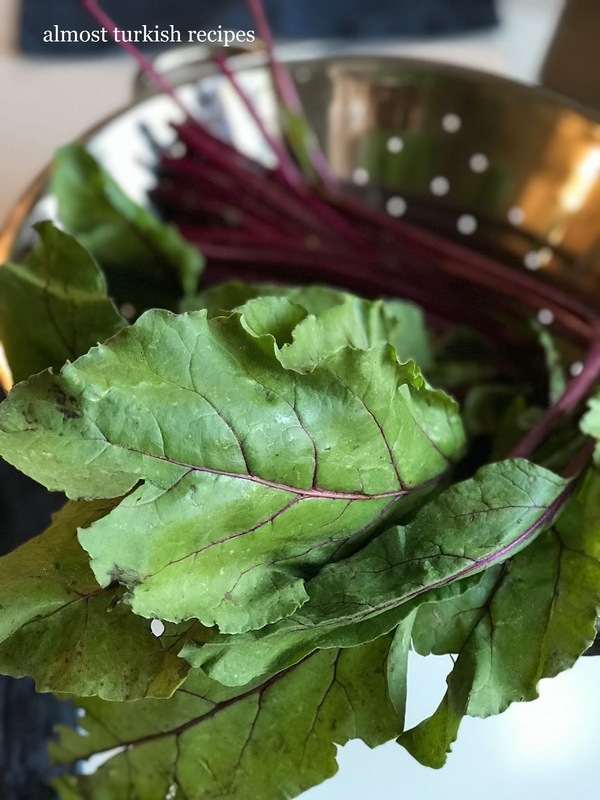 Beet greens, stems and leaves, although usually discarded, are in fact quite healthy, sweet, and delicious when cooked in simple ways. 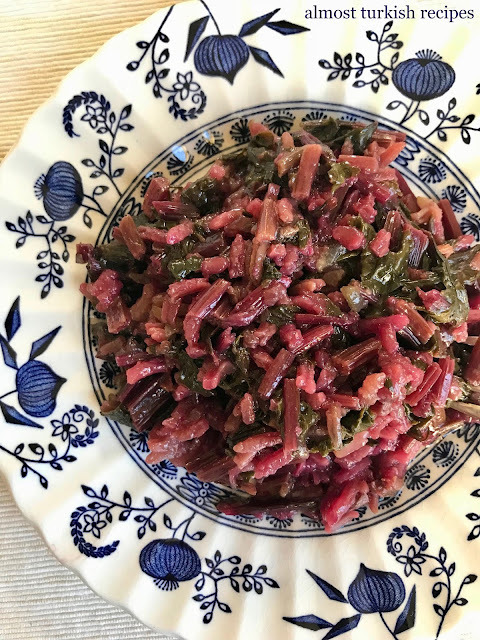 There are a couple of different ways of cooking beet greens in Turkish cuisine. 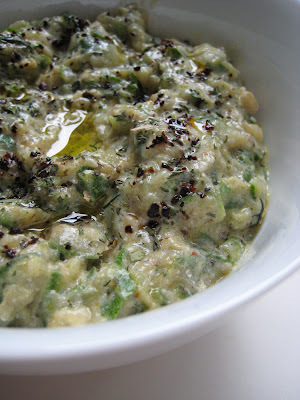 The following recipe is a simple one rice and olive oil. When you buy beets and use them to pickle or for salads and risottos, do not discard the greens. -Heat olive oil in a pot. -Add onion and garlic and cook on medium 3-4 minutes. -Add beet greens and sauté another 3 minutes. -Add water to barely cover the greens and sprinkle the rice on top. -Salt and pepper to taste. Add hot pepper flakes if you wish. -Cover and cook on low for approximately 20-25 minutes or until rice is fully cooked.